Hey hey hey ladies, today I went to Sephora to get my hands on Cheekathon Blush Palatte (limited edition) by Benefit. YASSSSS, LIKE FINALLY! It was released about one week ago on Sephora Malaysia Website. The staff told me that they would release it in store by 1st of May. I prefer to get it directly on the store so i can check the product condition before purchasing since it is not a cheap buy! Geez! The reason I bought this palette is because I need a new blusher (not 5, ha! ), I've been doing some research of available blush in the market for awhile. 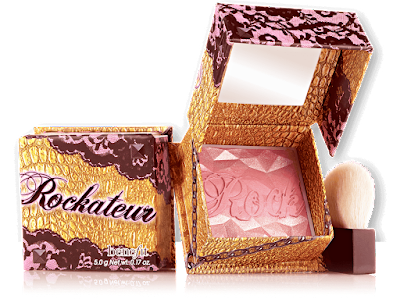 I am interested in several blushes from different brand and one of them is Benefit Rockateur. It is a rose gold cheek colour. It's just so pretty, isn't it?? And so perfect for spring/summer look. But at that time, I was still unsure to get it because there are so many releases of new make-up products! And then, around the release of the Cheekathon Palette, Sephora emailed me a 10% off my next purchase, I was like damnit Sephora, your timing just couldn't be better! And because of this, I was so tempted to buy this limited edition palette. Took me 3 days to make decision and still no decision until i held and swatched it in Sephora. I was like, wow, that is quite cheap for full-size Benefit cheek product. The price per blush is almost 2,5 times less the original price and that is definitely a good deal for make-up junker like me. There are 5 full-size cheek colours in the palette, including a decent size mirror, a brush and booklet. medium size mirror, so useful! Dandelion (7g/0.25 oz) a sheer baby pink powder designed to brighten the skin, with most fall-out and every powdery. Hoola (8 g/ 0.28 oz) the iconic matte bronzer, the warmest shade of all. 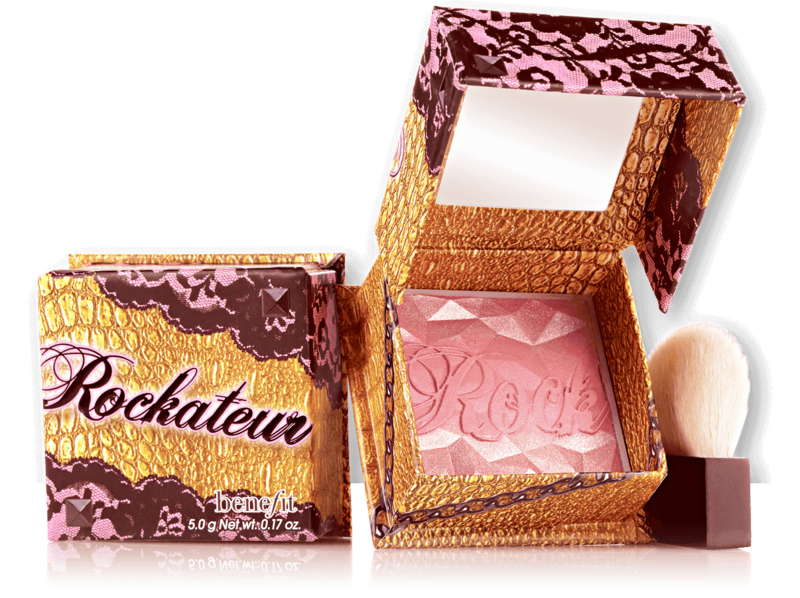 Rockateur (5 g/ 0.17 oz) a luminous rose gold blush (my fav), most shimmery and has slight floral scent. Dallas (9 g/ 0.32 oz) a dusty rose bronzer or blush. Coralista (8 g/ 0.28 oz) a fresh coral pink blush, a bit of fall out. In overall, I am quite satisfied with this palette. The packaging is cute in pink and gold and feels sturdy with magnetic case. 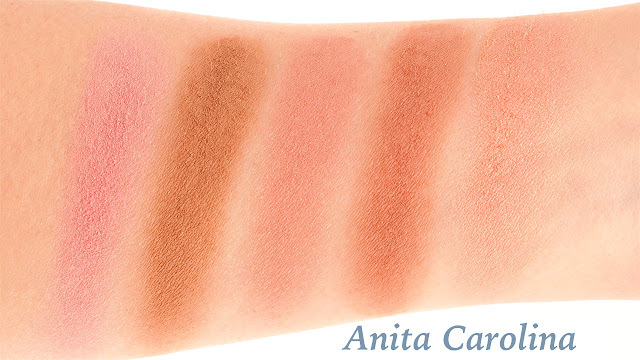 The quality of the blushes are the same with the original boxes, they are pigmented, easy to blend and long-lasting. I really think it is great value for a blush palette with 4 blushers and 1 bronzer (all in full-size). You can achieve daily looks to night evening looks with this palette. For girls who are obsessed with palette, this is definitely a must-have collection! Available in Sephora for limited time only.